We specialise in the use of ground penetrating radar for swift and accurate pipe and cable geo-location. We also undertake expert low-impact vacuum and hydro excavation, as well as non-destructive digging, waste removal and trenching activities. Whether your requirement is for short or long-term vacuum truck wet hire, Dig Safe Geelong delivers both the experience and expertise you need. 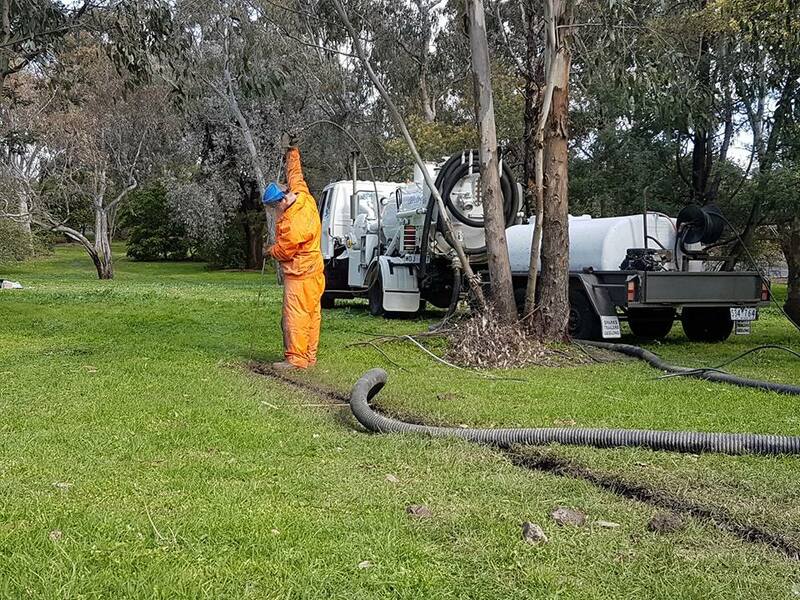 Wherever you are based in Victoria, from Melbourne to Geelong, Bendigo to Ballarat, Kangaroo Flat to Sunbury or even Dandenong - or any other regional or metro area - we can work wherever and whenever you need us to for your vacuum excavation. For specific long-term projects, a greater distance is no barrier to us with your hydro excavation job. How can Dig Safe Geelong best meet your hire needs? With our experience in successfully tackling a wide variety and size of projects all around Victoria and with exceptional services, we are ready to provide exactly what you require for yours whether you are in Geelong, Melbourne, Ballarat, Dandenong, Kangaroo Flat, Kilmore, Werribee, Sunbury or Bendigo. We are available 24/7 by 0434031300, so contact us now for an obligation-free discussion of your current or future hydro or vacuum excavation, non-destructive digging, waste removal and vacuum truck requirements.